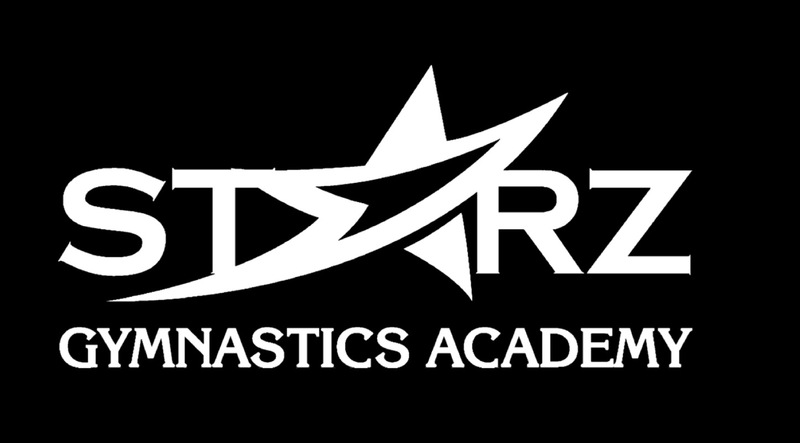 At Starz Gymnastics Academy we strive to enrich the lives of children through the art and discipline of gymnastics where students grow in strength, flexibility, self-awareness, social development and self-confidence. 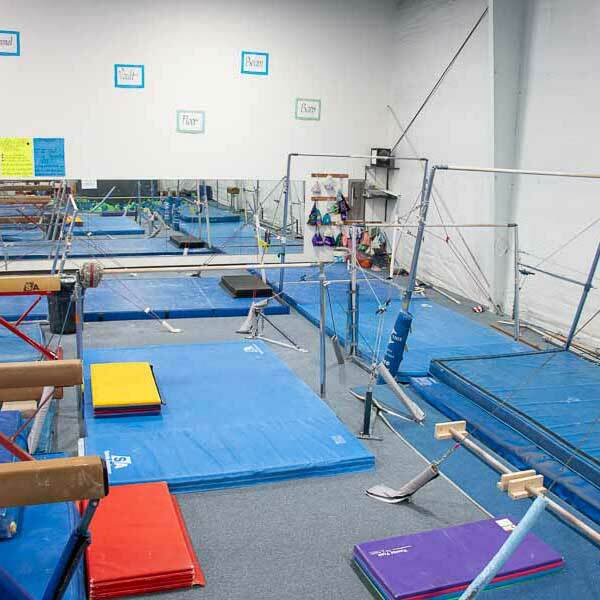 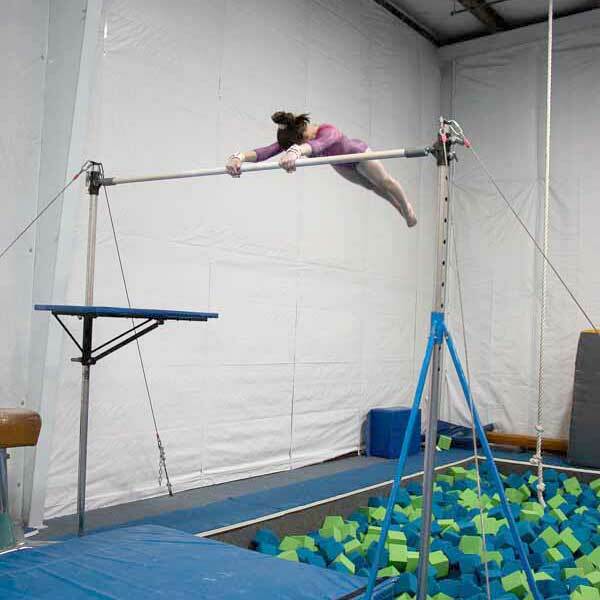 In January of 2006, we opened as Aerial Gymnastics Academy – the second private gymnastics club in the Green Bay area. 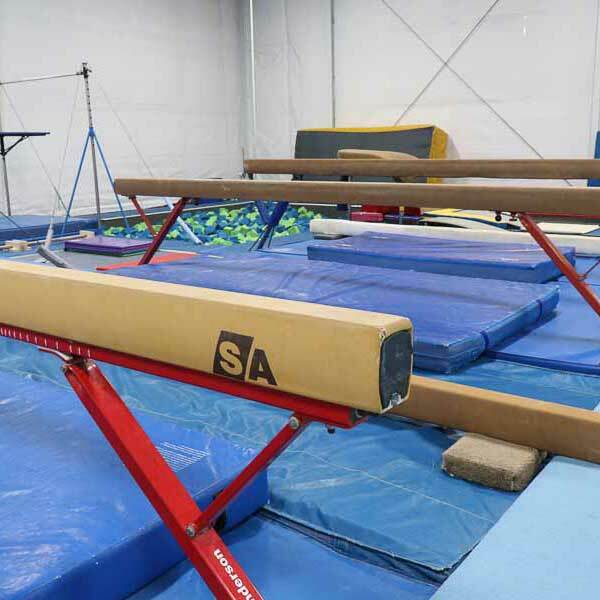 We rented and shared a space with a local cheer company for four years. 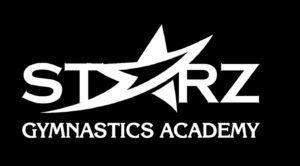 In January of 2010, with about 50 gymnasts and four coaches, we moved into our current building and opened as Starz Academy. 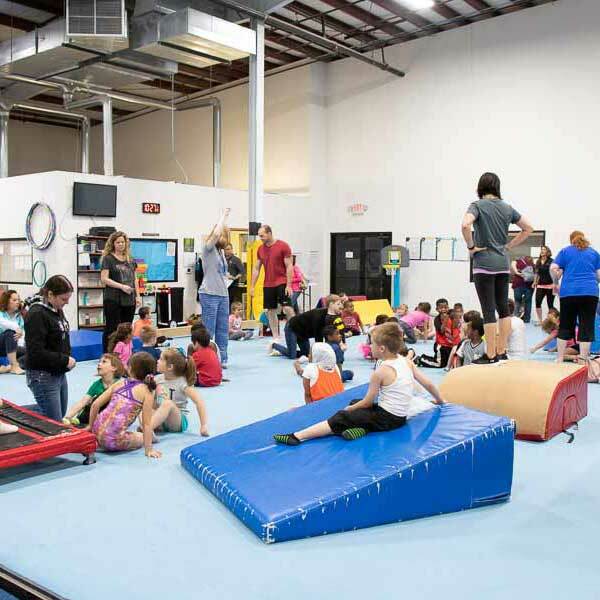 Since then we have grown into a gym consisting of over 100 athletes and are continuously expanding.